Desktop Darkroom is an authorized reseller. We offer free ground shipping to the contiguous United States on all printers and media orders $100 and over. 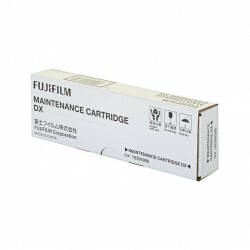 FujiFilm DX100 Maintenance Cartridge / Waste Ink Tank..